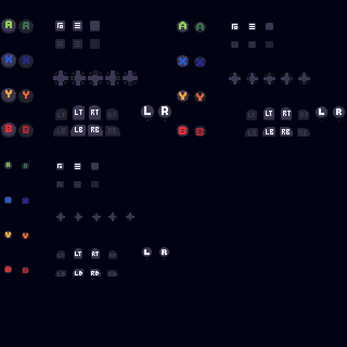 Keyboard/Controller Keys is a free pack of Keyboard Keys, Xbox, and Ps4 buttons. The Keys are 16x16 px minimum and 64x16 maximum. 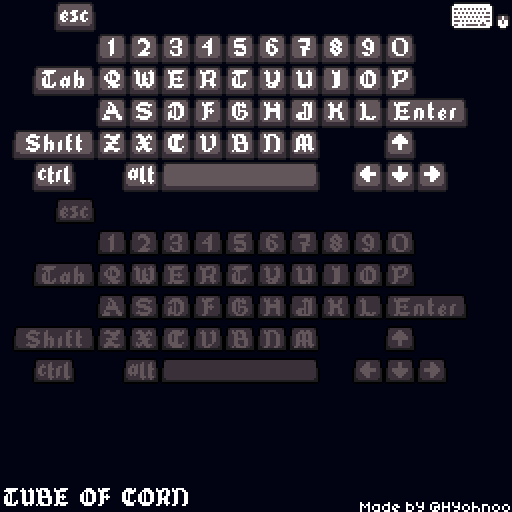 Keyboard Keys with different fonts. These are quite simple, but really well done! I can't wait to use them! Really great ! I'll use my project and sure ! with your credit ! Really cool, been looking for something like this for so long! Thank you and I'll make sure to credit you. How are we supposed to credit you? Actually i've already started. I ended up making a word game since I didn't have the other char set and didn't want to make one :D. Here's an android apk to check out my progress.